Alessandro Gagliano's two sons Nicolò and Gennaro are said to be the finest makers of the family, but of these two Gennaro's work may be the more highly prized. 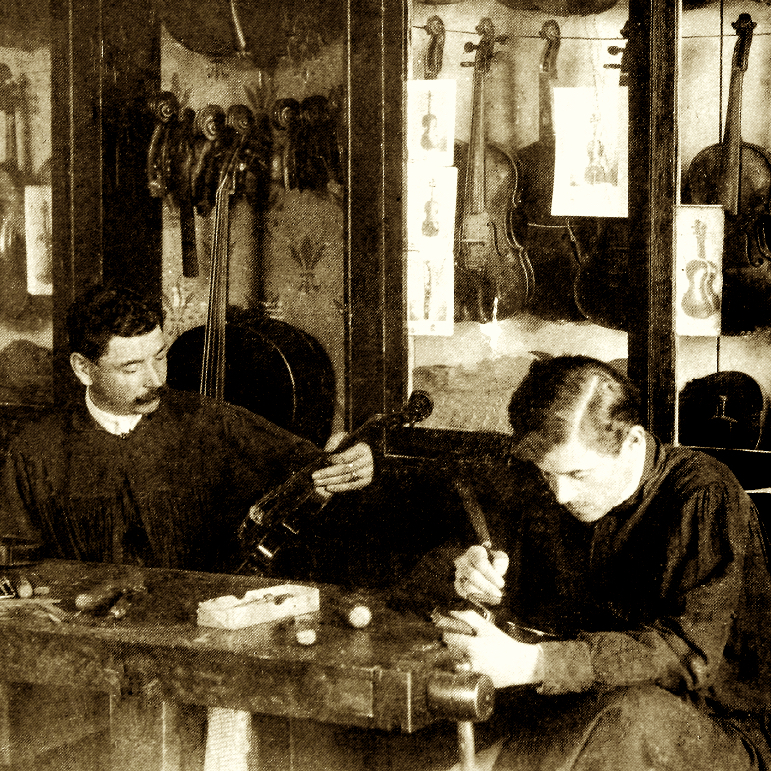 His instruments are of a personal character, but unlike his father he often employed ...Read More href="/cozio-archive/browse-the-archive/makers/maker/?Maker_ID=722">Stradivari and Amati models. His varnish ranges from red to yellow-brown and is markedly different from his brother Nicolò's, which became the family standard. 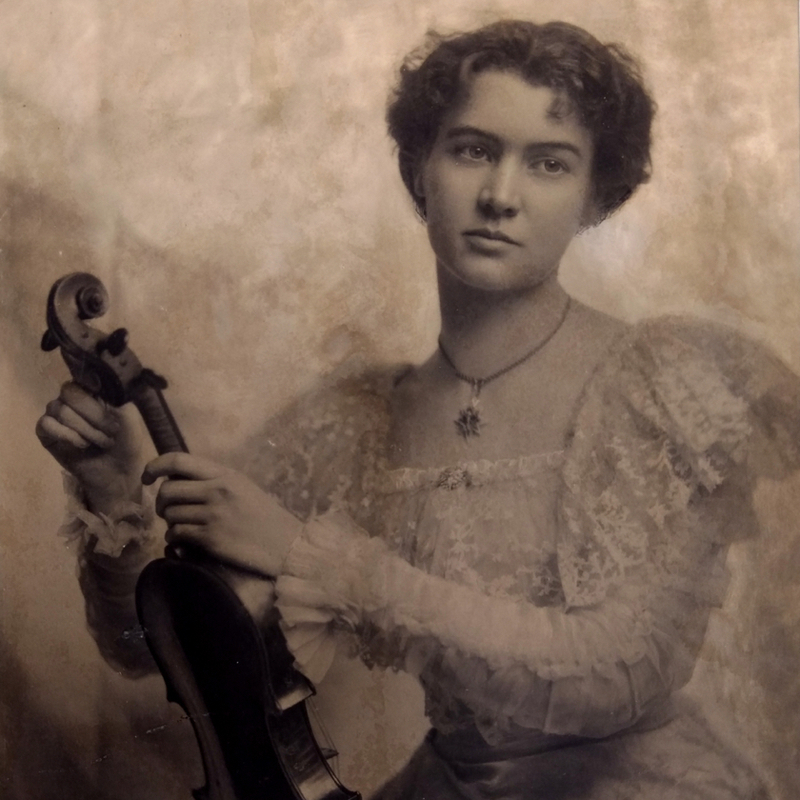 Though he had no direct descendants who took up violin making, there is strong evidence that he was the primary teacher of his nephew Ferdinando. 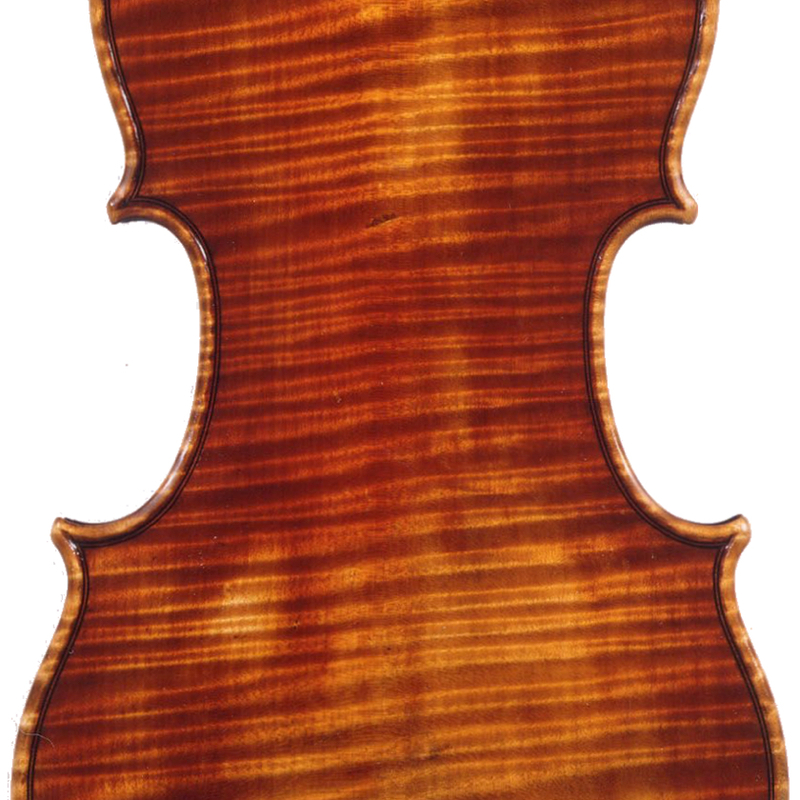 - The auction record for this maker is $395,225 in Nov 1999, for a cello. - 82 auction price results.